Our history has been and will always be rooted in our commitment to provide affordable housing for all people, regardless of income. 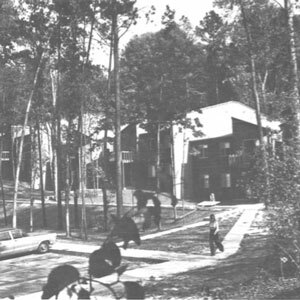 Throughout our 50 year history, first as the Low Income Housing Development Corporation (1966), and then as The Affordable Housing Group (2000), the organization has been steadfast in its commitment to improving lives and enhancing communities by promoting, developing, and supporting housing and community development. Our organization has roots that are deep, distinguished, diverse, and dynamic. Photographs courtesy of Billy Barnes Collection. 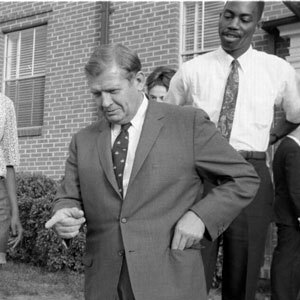 Our story begins over 50 years ago, in 1963, when Governor and Senator Terry Sanford introduced his plan to reduce poverty in North Carolina through improvements in education, economic opportunity, and living environments. 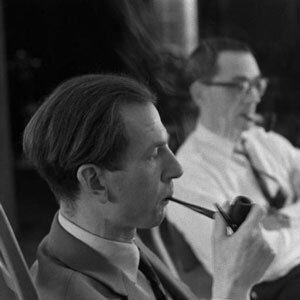 The 1960s was a decade of recognizing social issues that had been overlooked for many years. Governor and Senator Sanford was determined to address these issues in a way that fostered self-sufficiency. The catalyst for this ambitious goal was the North Carolina Fund, which was the first statewide antipoverty organization in the US. 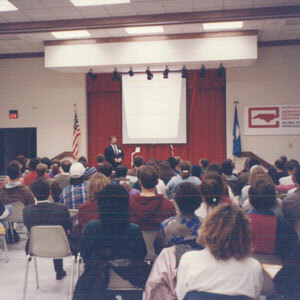 Initially supported by the Ford Foundation, the Z. Smith Reynolds Foundation, and the Mary Reynolds Babcock Foundation, the NC Fund supported innovative community-based programs designed to help break the cycle of poverty. The Fund served as a template for President Lyndon Johnson’s “war on poverty”. 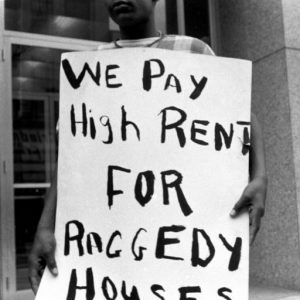 The centerpiece of Johnson’s initiative was the Economic Opportunity Act of 1964, which authorized states to establish Community Action Agencies to provide direct services to clients. It also authorized states to establish Limited Purpose Agencies (LPAs) that would address specific needs identified by the states. 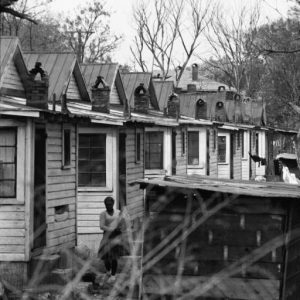 In North Carolina, Sanford and others recognized that deplorable living conditions imposed severe restrictions on the lives and livelihoods of the poor. 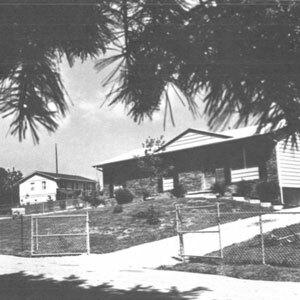 In 1966, the Low Income Housing Development Corporation was established as a LPA with support from the Office of Economic Opportunity. Our mission was to address the need for a more suitable living environment for all by developing affordable housing and providing technical assistance to Community Action Agencies and other non-profits. The original goals of the corporation were designed to concentrate on four cities in NC – Charlotte, Durham, Greensboro, and Salisbury. It quickly became obvious that other areas of the state were interested in securing housing, and this expansion was approved by OEO in 1967. The North Carolina Fund intended for LIHDC to last well beyond the NC Fund (1963 – 1968), and thanks to its deep and distinguished roots, it has succeeded! In order to tackle the complex problem of developing affordable housing and enhancing communities, we have been involved in a wide range of activities over the years. These services represent examples of the pieces necessary to create effective housing and economic development programs. The scope of the activities involved in these services requires a broad range of skills and expertise in the housing and economic development arena. Click here for more information about our wonderful staff, and current Board of Directors. In today’s changing environment, we are meeting new challenges by expanding our reach and diversifying our services. 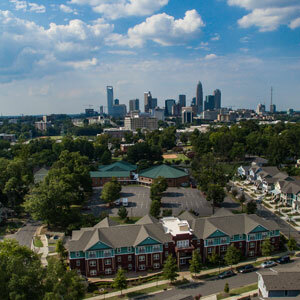 Our experienced staff continues to identify potential properties, establish partnerships with housing professionals and non-profit groups to develop housing units for individuals, families, seniors, and the handicapped. We are here to provide technical assistance and training to community-based groups. In addition, we have an emphasis on housing and related facilities such as day care centers. Our emphasis on community-based collaborative efforts has been one of the hallmarks of our success. Developing relationships will continue to be our goal moving forward as we begin a new chapter as Mosaic Development Group.